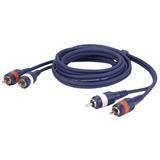 The FL-0115 is THE basic microphone cable or all-round use. 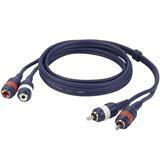 The FL-0115 has the same high quality specs featuring a low noise signal, wide dynamic range, flexible and yet road-proof! 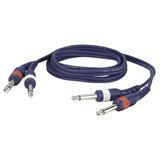 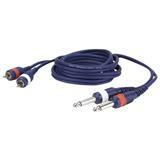 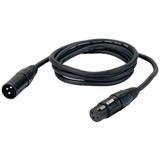 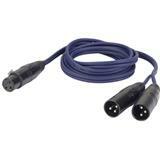 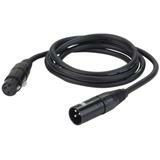 The FL39150 is a balanced XLR cable from a single XLR female to double XLR male plugs. 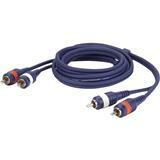 Sturdy, flexible cable with a wide dynamic range and very low noise.